Every big-time action espionage star must have his own iconic sports car. James Bond alone changes super cars like they were nothing. If even Austin Powers had his own mojo-tastic car with the Shaguar, why cannot Ethan Hunt have his own? 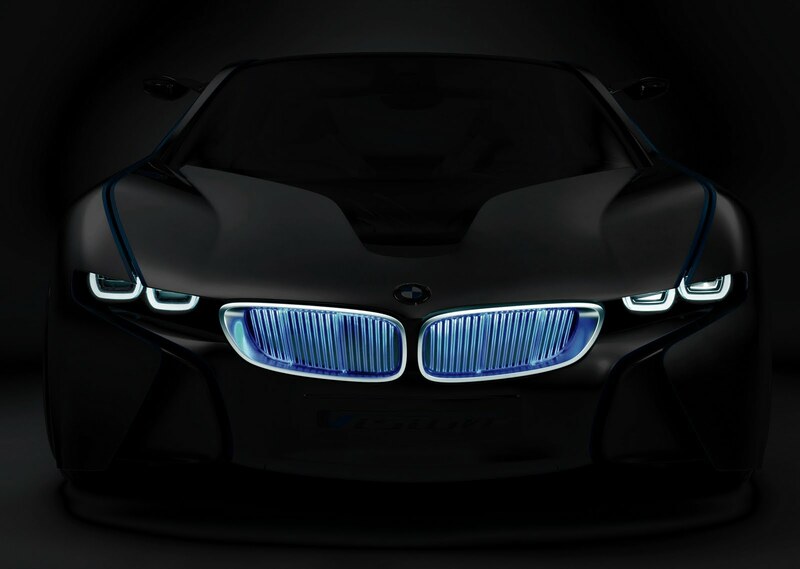 Our prayers have been answered in did because "Mission Impossible - Ghost Protocol" will feature a BMW concept car (BMW Vision EfficientDynamics) that promises to be not only a demon on the roads but also an eco-efficient one at that. Catch the official press release and the film's trailer after the jump. Back in Hollywood. BMW is pleased to announce their participation in the upcoming Paramount Pictures release “Mission: Impossible - Ghost Protocol” as the film’s main automotive partner. High performance with fewer emissions is the name of the game: One of the BMW vehicles provided for Tom Cruise´s next film is the BMW Vision EfficientDynamics concept car. It has been recognized as having the most sophisticated technology and the most striking design among the current concept electric supercars. In a few years the BMW i8, which was inspired by the BMW Vision Efficient Dynamics concept vehicle, will enter series production. Having provided vehicles for outstanding film projects, TV productions, etc. for more than 75 years, entertainment marketing is firmly established as an important building block for the BMW Group’s long-term image and product communications. For more information please see www.bmw.com/mission.